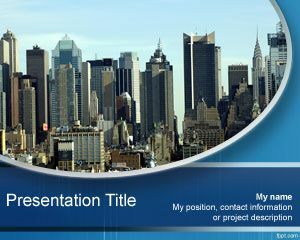 City PowerPoint template is a free PPT template with a skycrapper city design as background very useful for landscape presentations or business presentations requiring a city illustration in the slide design. 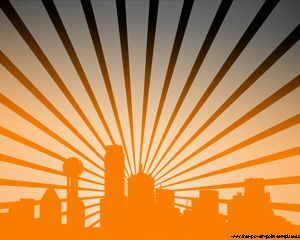 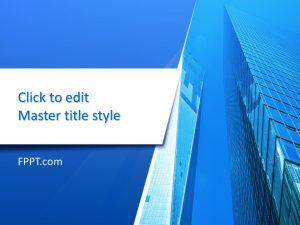 Free city PowerPoint background contains a blend of colors and buildings. 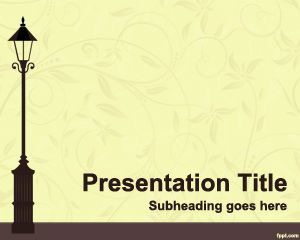 This PPT is really attractive for presentations that require a city effect or city background in the slide design. 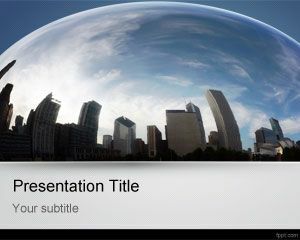 You can embed your content about the city or town in the middle of the slide. 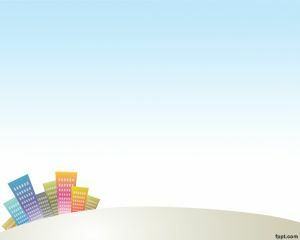 This city image is part of our free PowerPoint templates free PowerPoint backgrounds collection that you can download from FPPT without registration. 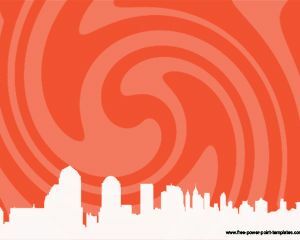 City theme, our City PowerPoint templates and City PowerPoint Backgrounds are suitable for an energetic or aggressive PowerPoint presentation or suitable for anyone who need to make a powerpoint presentation with a city illustration.